i) No change in exemption slab. However, the slab rate of tax between Rs.2.5 lakh and Rs. 5 lakh will be reduced from 10% to 5%. 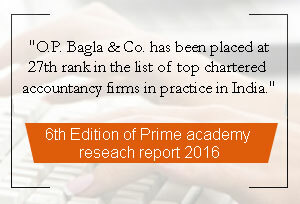 Who are India’s Top Auditors ?